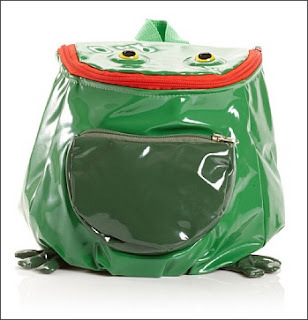 Kidorable Backpacks only $4.00 SHIPPED at MYHABIT! Wow! I have a hot deal for you today! Currently My Habit (which is affiliated with Amazon) has Kidorable items on sale! This adorable Kidorable backpack is only $14. But it gets better . . . use promo code MYHABIT1 to take $10 off your order . . . making it only $4. Plus shipping is FREE! These are gonna sell out fast, so act now if you want one! COUPON: $1.00 off One roll of Scotch Magic Tape! GIVEAWAY: Win A Popcorn, Indiana Prize Pack! COUPON: $2 off One King's Hawaiian Bread!